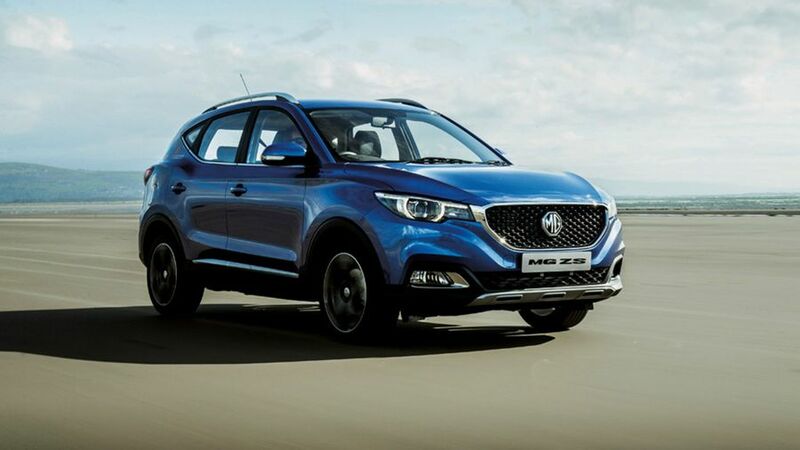 The MG ZS is a small SUV that dusts it with popular cars like the Nissan Juke, Renault Captur and Mazda CX-3. It competes mainly on the strength of its plentiful interior space and bargain price. 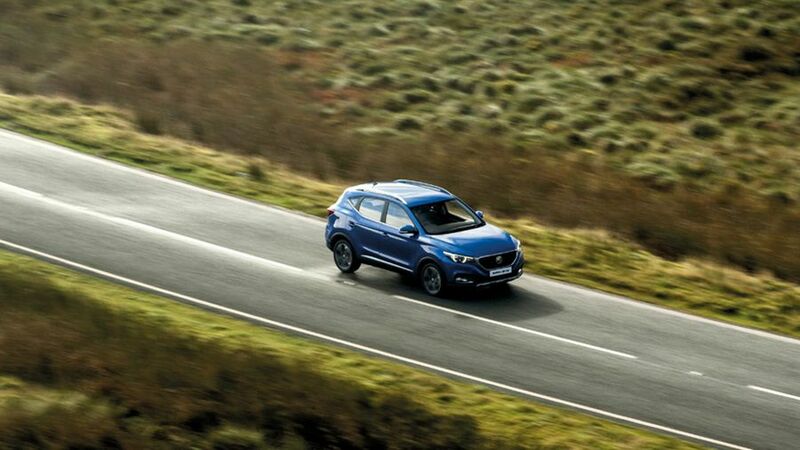 The MG ZS won’t trouble the best small SUVs on the market, because it’s behind the curve on quality, safety, efficiency and dynamic polish, but it’s not without its merits. It looks good, gives you lots of interior space and delivers a comfortable ride. Best of all, it’s a good bit cheaper than its rivals. If you’re after style on a budget, it’s certainly worthy of your consideration. All the essential kit and still a reasonably low price. The cheapest version to buy and best return of 49mpg. Very cheap, but missing some essential kit. Interested in buying a MG ZS? Style is extremely important for buyers of small SUVs – for many, it’s the sole reason they choose one – so it’s a good job that the ZS has a clean, coherent design. Granted it’s a bit derivative – you can recognise one bit from a Mazda and another bit from a Renault – but importantly, the whole thing has a smart, cohesive look. Every model comes with sparkly LED daytime running lights, but the entry-level Explore version misses out on alloy wheels, and front foglamps. The Excite and Exclusive cars both have those boxes checked. 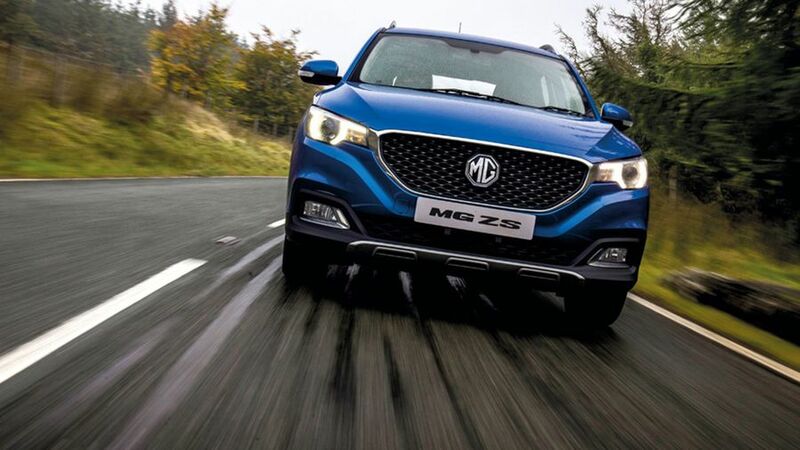 If you’re an owner of one of MG’s other cars, the ZS is likely to be something of a revelation for quality. There are soft-touch materials in most of the important places, and with a mixture of textures and finishes, plus a liberal sprinkling of metallic trim, the overall ambience of the cabin feels reasonably sophisticated. However, you don’t have to look too hard to find panels of a harder, scratchier nature, and when compared with its immediate rivals, the ZS still feels slightly behind the curve for overall quality. The dashboard layout is simple and most of the various buttons and switches are big and well-marked, even if the touch-screen infotainment system can be a little unintuitive to use. The entry-level car misses out on height adjustment for the driver’s seat, too, but in the other version, most folk should be able to find a comfy driving position. The ZS does a good job in this area. 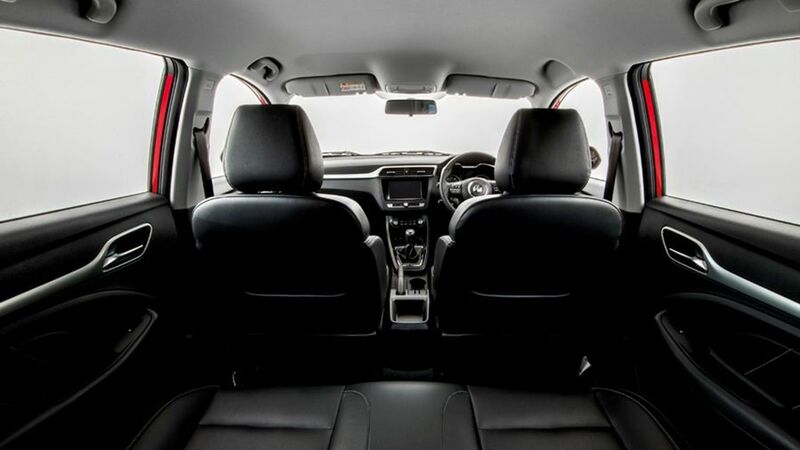 There’s plenty of room up front – as you’d expect – but the rear seats also do well for head- and legroom, so there’s plenty of space for a couple of tall adults to sit comfortably. The boot is also a very useful size for the class at 448 litres, and that rises to an also-useful 1375 litres when you fold the rear seats down. However, doing so leaves you with a load area that’s both stepped and sloped, and there’s a sizeable lip to negotiate when loading heavy items. If you want your small SUV to be comfortable above all else, then the ZS might well fit the bill. The suspension is on the soft side, and does a good job of absorbing the nasty bumps and potholes that blight the majority of Britain’s road network. However, that softness can make the car feel a little floaty and unsettled on an undulating road, and it also causes the nose of the car to dive and lift a fair bit when you come on and off the brakes. You also experience a fair amount of body lean in the bends, but although the ZS comes only in front-wheel drive form rather than having four-wheel drive, there’s enough grip and traction to be getting on with. That said, if you enter a corner a bit too briskly by mistake, the over-zealous stability control system cuts your momentum a bit too abruptly, which can feel rather alarming. The steering has three modes. Normal doesn’t give you much feel but does provide a meaty-yet-manageable weighting, while Dynamic only serves to make the weighting heavier still. Urban cranks up the assistance to help with parking manoeuvres, but in truth, Normal mode is light enough for that, so after an initial play-around, you’ll probably just switch back to Normal and never touch the selector again. Two engines are available in the ZS, a 1.5 petrol with 106 horsepower and a five-speed manual gearbox, and a turbocharged 1.0-litre with 111 horsepower fed through a six-speed automatic gearbox. So far, we’ve only had the chance to drive the latter. It’s not fast, and to be fair you wouldn’t expect it to be, but you might wish for a fraction more urgency when you press the accelerator pedal. That’s partly due to the automatic ‘box, which could be faster to react and to swap gears, but the changes are very smooth and the engine also stays impressively smooth and quiet. You do hear a fair amount of wind and road noise, though, so the ZS could still be quieter when cruising on the motorway. The ZS has an unashamedly low starting price, and although the sums get much steeper once you get further up the range towards the versions you might consider buying, the car still has a very useful price advantage over most of its rivals. It doesn’t hold onto its value as well as most, though, and with poorer fuel economy and higher CO2 emissions, you’ll pay more at the pumps and to the taxman than you will with the rivals. However, the lower purchase price does offset that, so over a typical three-year ownership period, it’ll cost you about the same to run. This is a bit of an odd one where MG is concerned. 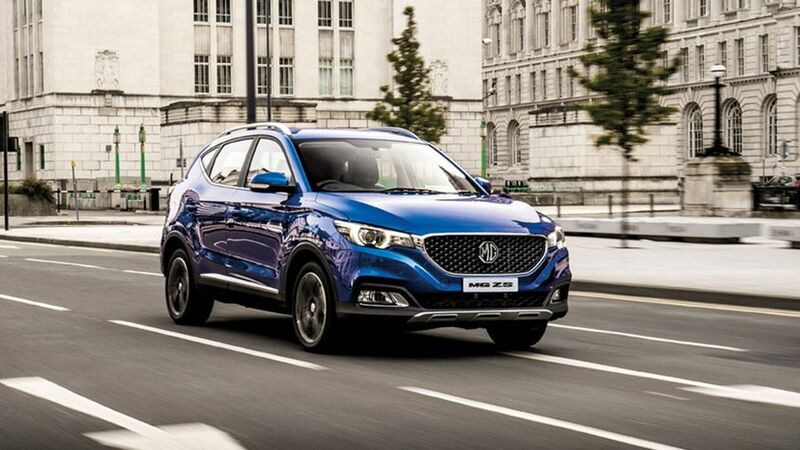 The brand does feature in reliability surveys such as Warranty Direct’s Reliability Index, but most of the models featured are from MG’s previous life, before the Chinese ownership kicked in, and the cars the firm is building today bear pretty much no resemblance to those that went before. 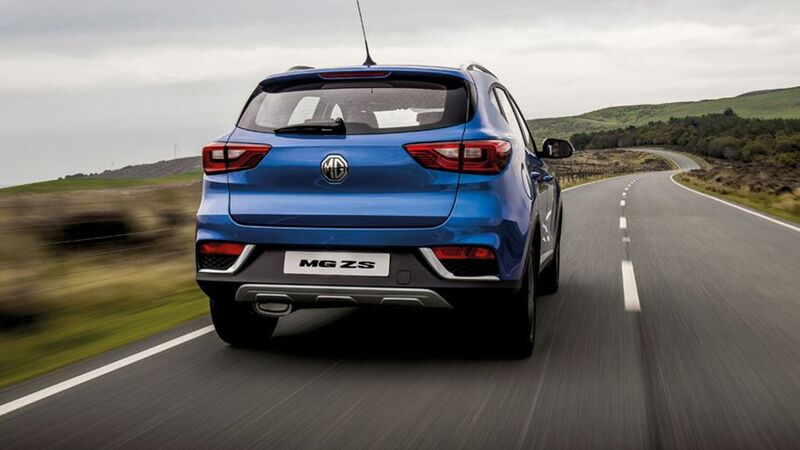 Reliability data on the latest MG products is still pretty scarce as the reborn company is still pretty young, so we’ll just have to wait and see how they fare. However, you can take plenty of heart from the generous seven-year/80,000-mile warranty. The ZS has the basics covered here, but nothing more. There are front and side airbags, plus curtain airbags that extend to the rear seats, along with electronic stability control, tyre pressure monitoring and two Isofix child seat mounting points. However, there’s no sign of the more sophisticated driving aids that are becoming pretty commonplace these days – things like automatic emergency braking, lane departure warning and the like – even as optional extras. That helps explain a rather disappointing Euro NCAP score of three out of five stars. The ZS is available in three trim levels known as Explore, Excite and Exclusive. 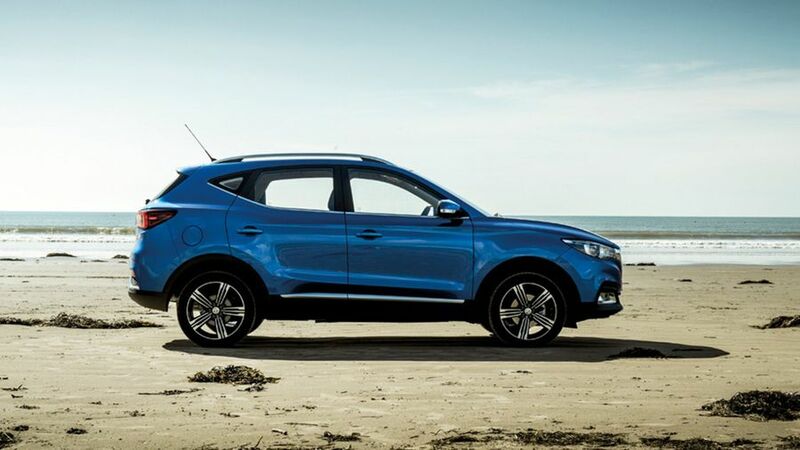 You might want to give the Explore a wide berth, because although it comes with remote locking, cruise control, automatic lights and a Bluetooth phone connection, but it misses out on desirable stuff like alloy wheels, air-conditioning and a DAB radio. 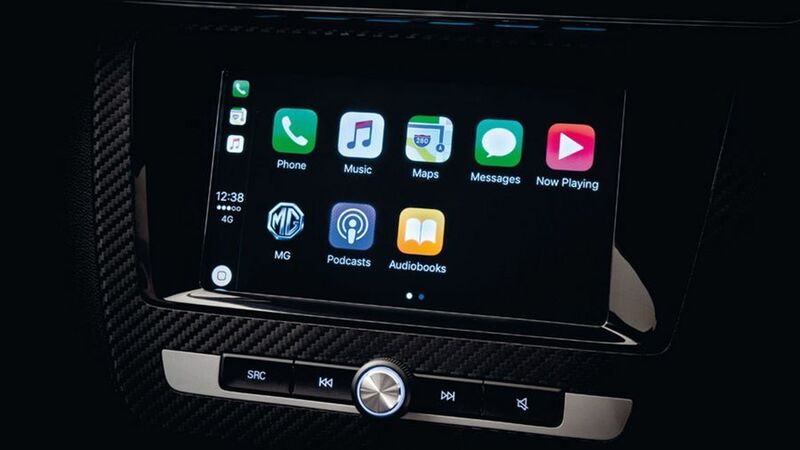 Excite ticks those boxes and adds Apple CarPlay on top, while top-spec Exclusive cars have sat-nav, a rear parking camera and leather-effect upholstery. Because you want a small SUV that’s practical and looks good, but you’re on a tight budget. 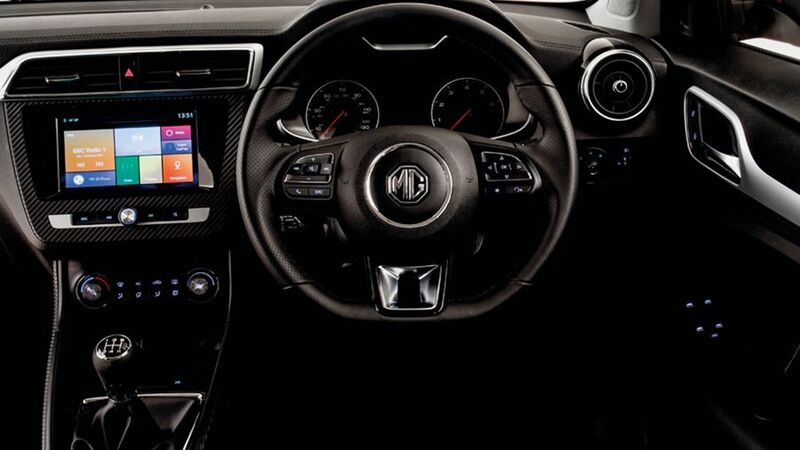 On that score the MG is definitely worthy of your consideration, and it’s comfortable on the road, too. You will have to make sacrifices in terms of quality, safety kit and driving polish, but if those are sacrifices you’re prepared to make, give it a look.